When it comes to affordable subscription-based online fax services, you get options ranging from $5 to $10 per month. But in case of small business which may have to send and receive hundreds of faxes per month, they are quite expensive. And when you need to send few faxes in entire month, then you should rather go for pay-per-use service. In our search for best online fax services which offer pay-per-use, we stumbled upon GotFreeFax faxing services. After conducting thorough research and analysis of this service what we recommend when it comes to best pay-per-use online fax service. The features and characteristics of this service is also documented in detail in this article. 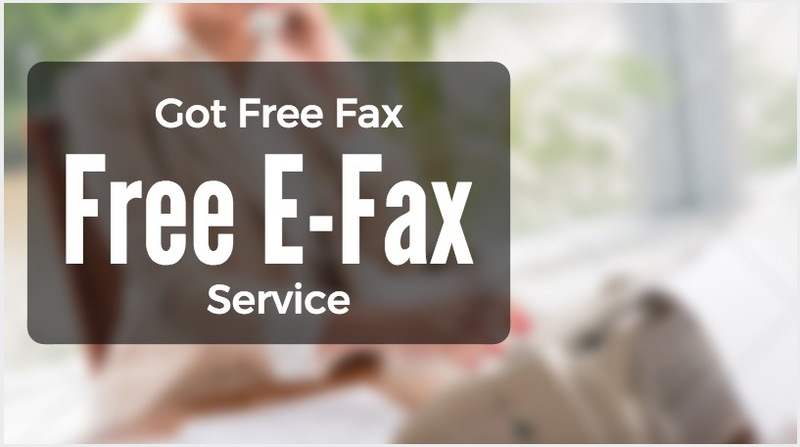 GotFreeFax also provides free fax online service that allows you to send up to 2 faxes per day of three or fewer pages. While you can’t receive faxes with GotFreeFax as its send-only service, this service is still better than those services that do provide pay-per-use service in both cases: sending and receiving faxes, as they are quite expensive. In case you also require the ability to receive faxes too, you should rather go with any monthly subscription. The paid options ranges from 98 cents for a fax up to 10 pages, to $1.98 for any fax of 11-20 pages. You can also purchase non-expiring credits from GotFreeFax which can be used for future faxing. A 1000 page credit costs at $49.95. It is still among the cheapest faxing services. GotFreeFax is quite simple, easy to use and cost-effective. It provides features that are not offered by other pay-per-use services like GotFreeFax allows its users to use rich text in order to adjust the font and format of the documents that will be sent. At the other side, the end product is aesthetically better and pleasing fax which also looks quite professional in comparison with plain-text document. This service also allows you to upload and send JPGs and PDFs. You can also upload up to 20 files per fax, ranging up to 30 MB per fax. You also get the ability to add your own cover page or you can chose standard cover page provided by this service. Talking about ease of use of this service, its among the best online fax services. The form that is required to send a fax is situated right on the company’s home page. All you have to do is to fill your information and the recipient’s information, copy-paste the content or you can also upload any file you wish to fax, pay the necessary amount through PayPal and hit send. This entire process takes only few minutes and it’s quite reliable too. Its website is clean and simple and doesn’t try to hide any option from you. The home page provides the basic information about the services it offers and cost structure. It is quite easier to navigate their site and access the information you need. Talking about limitations of this service, that it doesn’t provide features like document storage or mobile apps. There is no phone support for free sending service of GotFreeFax. Still, this service is among the best online fax services.